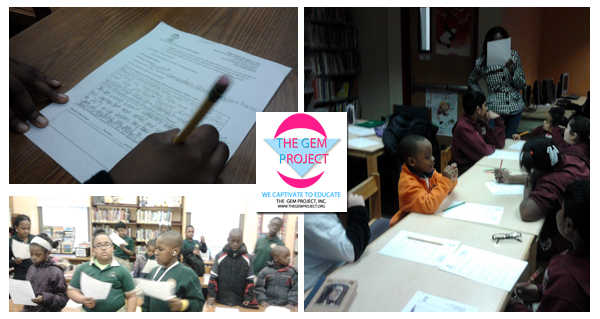 About: The Gem Project started their public speaking speech development workshops & debate competitions, through their interactive 3 step literacy programs this month! Visit the ‘Event Review’ category to see what it was like at different sites throughout Newark, New Jersey. Gem Project News: Featured on The White House Blog & HELLOGiggles + New Website and Volunteer Opportunities 3-1-12 Mini Summit Event: Media Experts, Editors, & Published Writers Panel For Change with The Gem Project, Inc.